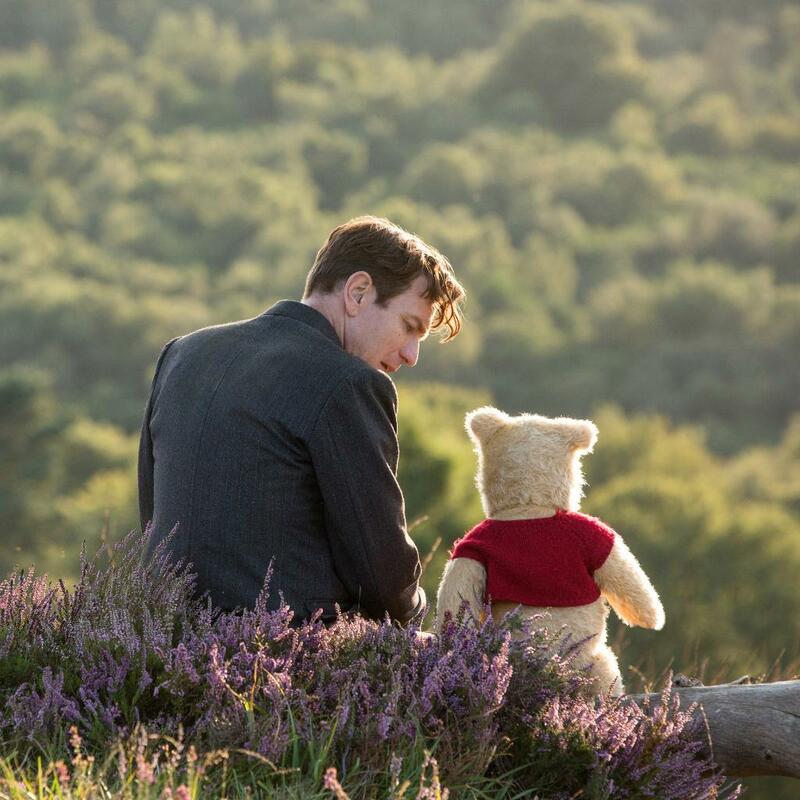 #ChristopherRobin actor #EwanMcGregor apparently has a childhood #WinniethePooh connection. Some friendships last a lifetime. 🍯 See #ChristopherRobin in theatres August 3. 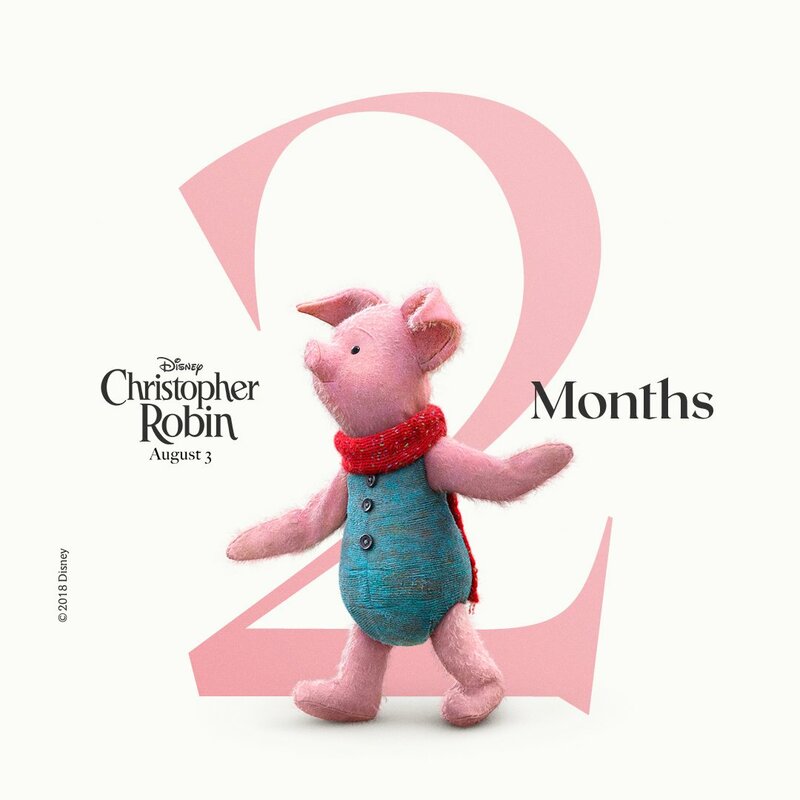 The soundtrack to #ChristopherRobin is out now! Hayley Atwell (born 5 April 1982) is a British and American actress... and VENTRILOQUIST!!! 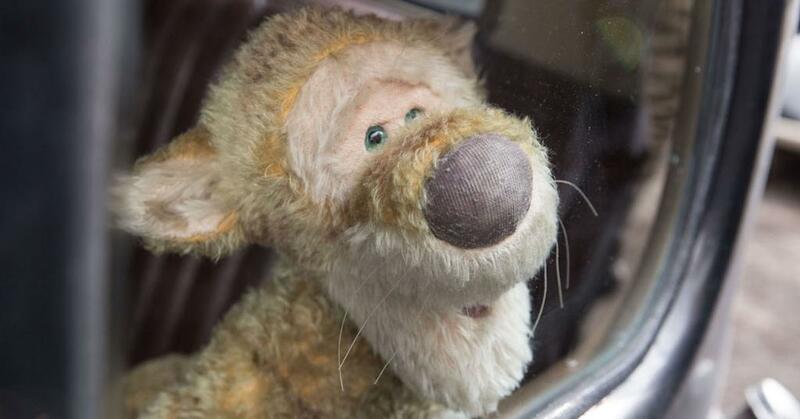 Watch an extended sneak peek of #ChristopherRobin before the film opens in theatres next Friday. Doing nothing often leads to the very best something. 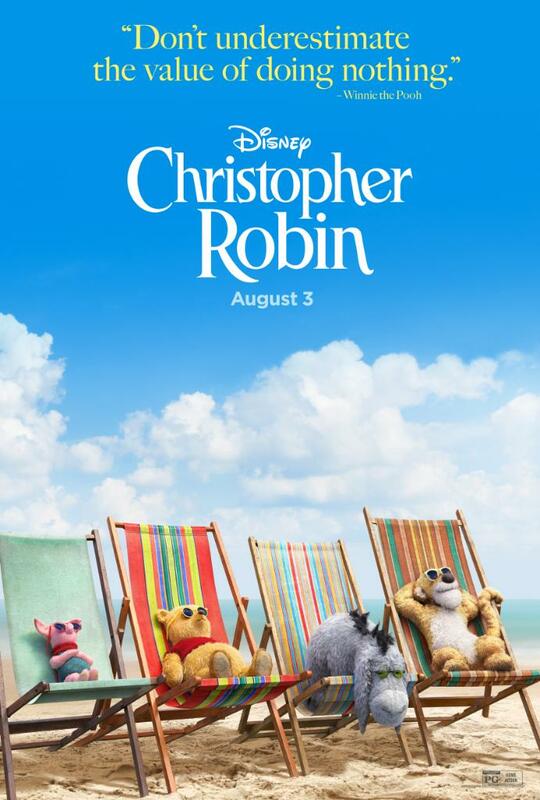 See #ChristopherRobin in theatres August 3. Take a walk through the Hundred Actor Wood as Ewan McGregor interviews his #ChristopherRobin costars. They’re back! 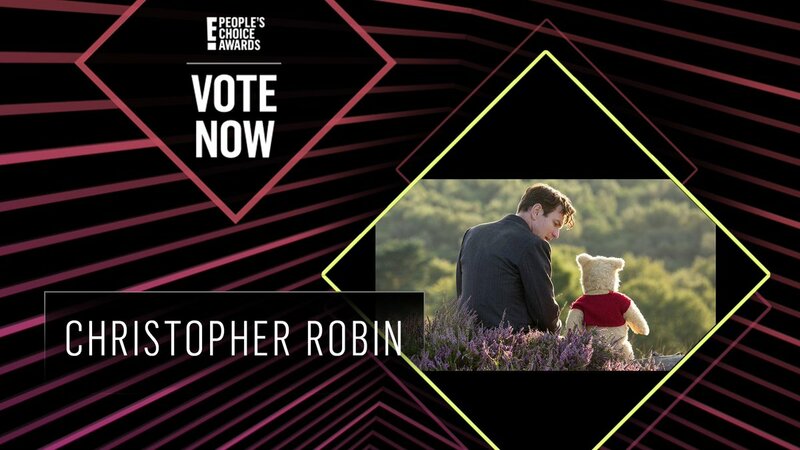 See #ChristopherRobin in theatres tomorrow. 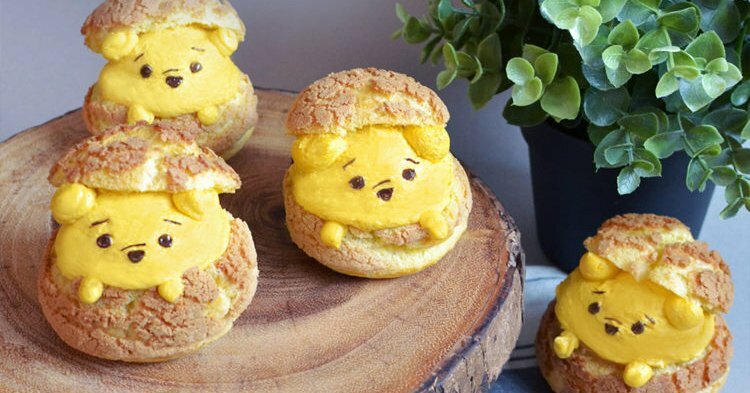 Here’s reason to cheer up! 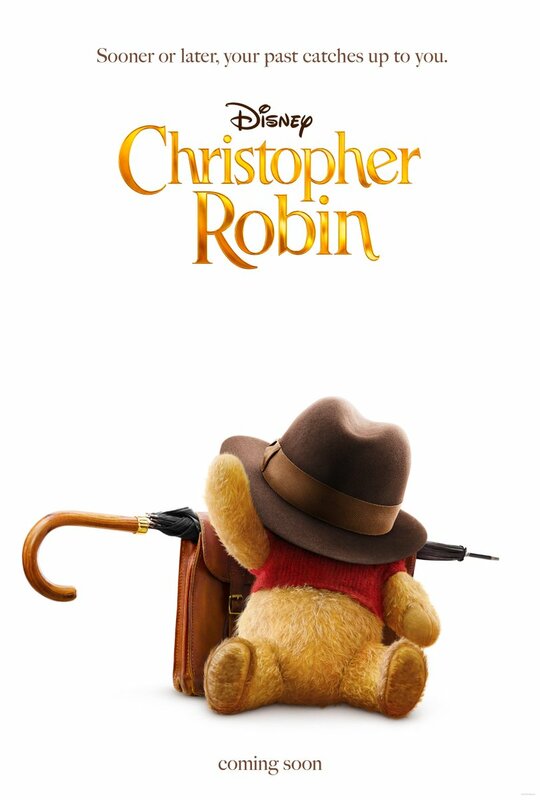 #ChristopherRobin is now playing in theatres. Just 2 months away! 🍯 See #ChristopherRobin in theatres August 3. They’re all back together again! See Pooh & friends in #ChristopherRobin tomorrow. The most beloved characters of all time are leaving the Wood for the big city. 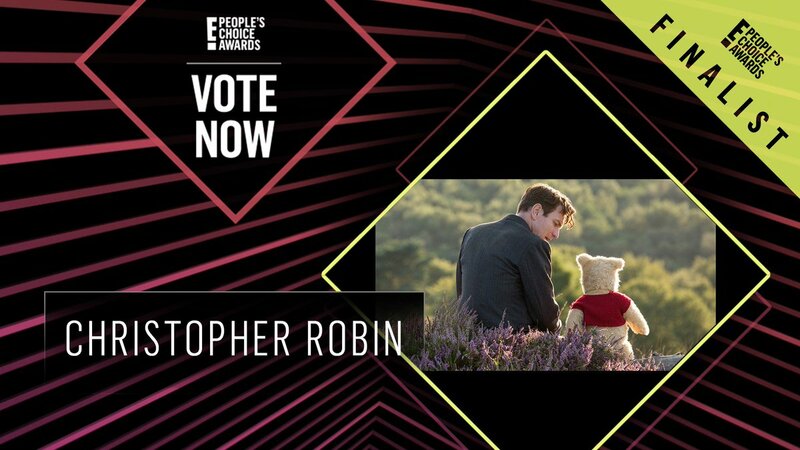 See #ChristopherRobin in theatres August 3. The crowd goes wild! 🎾 See #ChristopherRobin in theatres August 3.